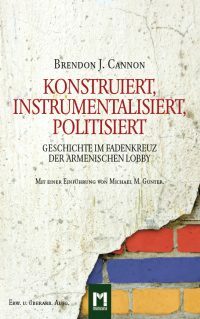 In this book the bloody assassinations on Turkish diplomats as well as the attacks on civilian institutions are reflected upon from the perspective of contemporary media. 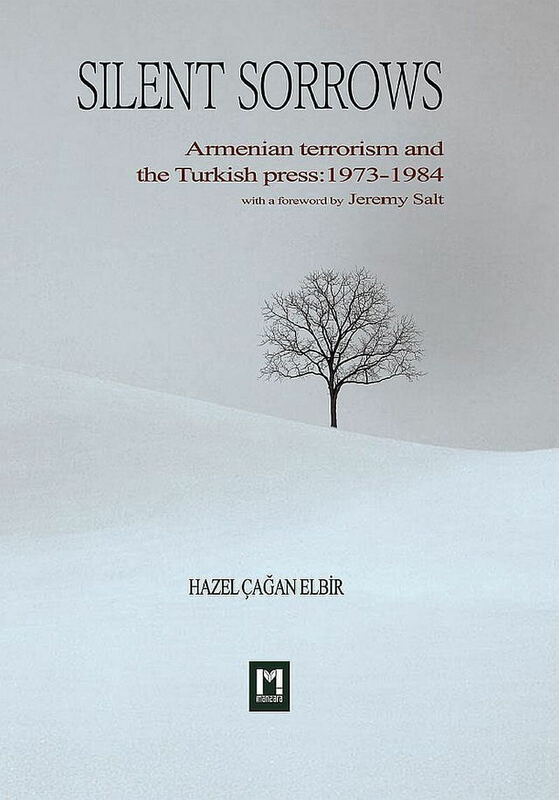 Silent Sorrows is the sound of newspapers forgotten in the deep dark shelves of the Turkish national archives. Between 1973 and 1984, countless Turkish diplomats were assassinated by Armenian terrorists. 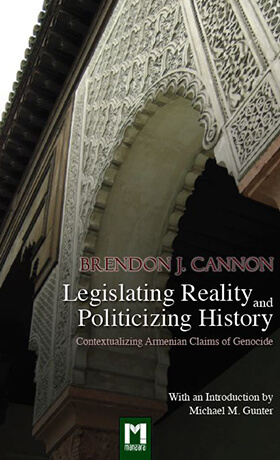 Those shocking years of violence pushed Turkish people to the darkest corners of their silent hearts, but 1984 became the point of failure for Armenian terrorism. The reason for this „failure“ was, unexpectedly, not the support of the world but the deaths of Europeans during the Orly attack. 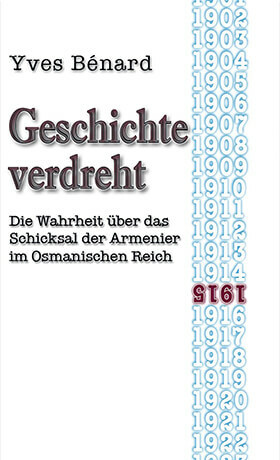 Silent Sorrows is a reflection of the deeply felt grief, despair and loneliness of the Turkish people during the time that Armenian terror was active worldwide.